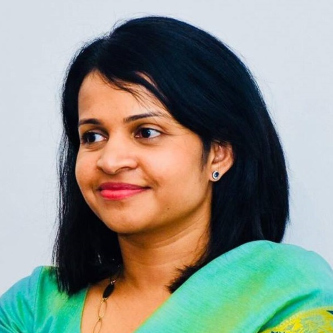 Dr. Dilushan Jayasundara is a Senior Lecturer attached to the Department of Physics, University of Colombo and also hold a visiting research scholar position at School of Chemistry, Trinity College Dublin, Ireland. 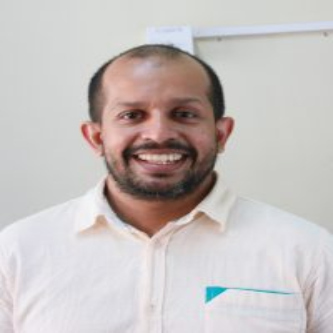 Prior to this he has held positions as Senior Research Scientist at Sri Lanka Institute of Nanotechnology (SLINTEC) and Postdoctoral researcher at School of Chemistry, Trinity College Dublin. He obtained his PhD from University of Houston and BSc. 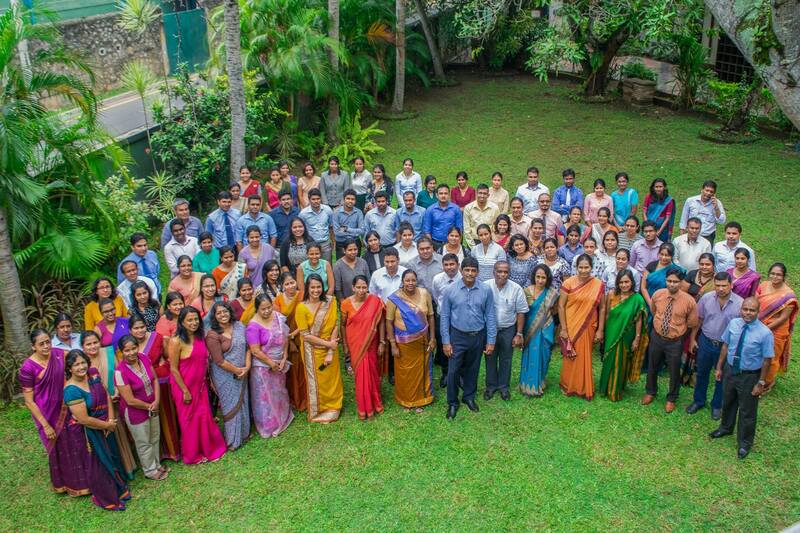 from University of Peradeniya. 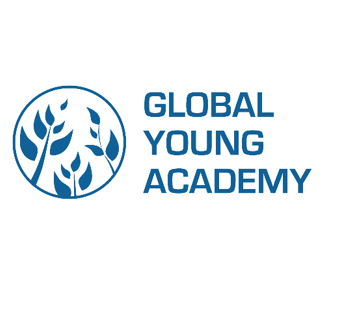 His research interest is in the area of material science and nanotechnology that include both fundamental and applied research. Dr. Lasith Gunawardena counts over 18 years of Academic and Research experience at University Level. An Inventor with a patent in Japan for a gesture recognition system, his research interests include e-learning, Human Computer Interaction, Information Systems and Information Security. He received his B.Sc. 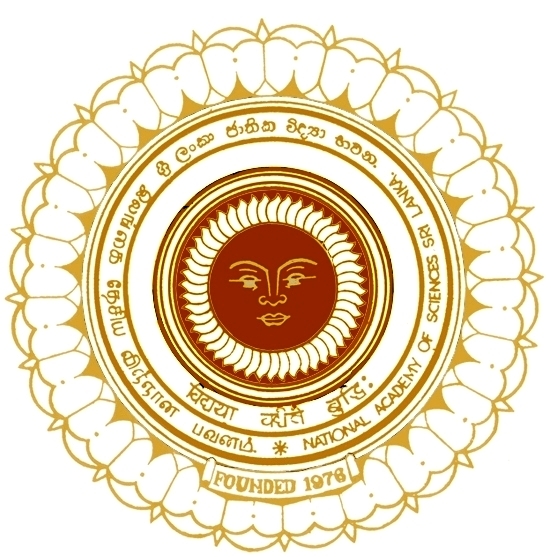 with First Class Honors from the University of Sri Jayewardenepura and Masters in Advanced Computing from the University of Colombo School of Computing. In 2010 he received the MEXT Scholarship from the Government of Japan for postgraduate research. In 2016 he completed his Doctor of Engineering Degree from Shimane University, Japan. He is a Member of the IEEE, ACM, BCS, and ISOC. 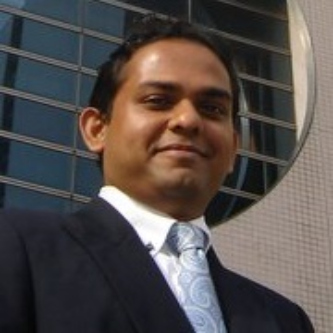 He is a former chair (2009-10) of the IEEE Computer Society Sri Lanka Chapter. Dr. Samarasekere received his B.Sc. in Computational Chemistry (Colombo) in 2008 and Ph. D in Chemistry (Houston, USA) in 2014. He is a renowned scholar in the field of sustainable energy technologies. He holds four International Patents and authored several scholarly articles. He was a co-founder and the Chief Technology Officer of REEcycle Inc, a spinoff company from University of Houston, USA. 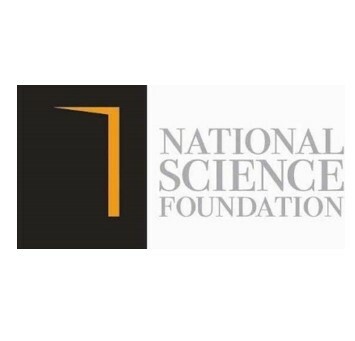 His research innovations has been awarded with numerous exclusive awards including Most Prestigious Edison Award for Best New Product in Energy Sustainability, Grand Price at the US Department of Energy’s National Clean Energy Competition, and National Cleantech University Grand Prize at Caltech, USA. He was awarded with over one million US dollars in research grants as a Principal Investigator. 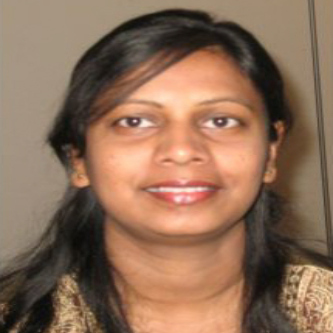 Tharanga is a Senior Lecturer at the Department of Biochemistry and Molecular Biology, Faculty of Medicine, University of Colombo. 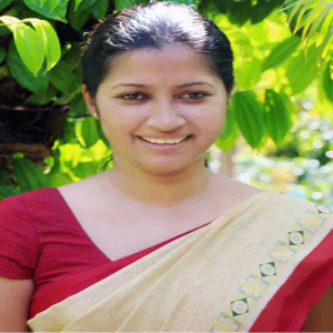 She has a Ph.D. in Nutritional Biochemistry from the University of Colombo and is a Commonwealth Academic Fellow. She is a past President of SLAYS and introduced ‘SLAYS 3MT’ and SLAYS Forum. 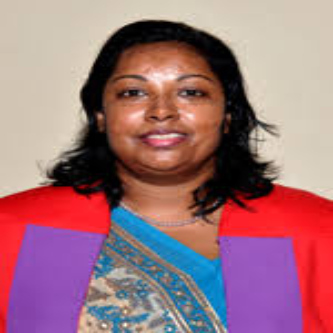 She is the past-President of Sri Lanka Association for Laboratory Animal Sciences and is active in Sri Lanka College of Biochemists, Sri Lanka Veterinary Association, Sri Lanka National Chapter for OWSD. She is a member of the Bioethics Committee of NSF and an advocate of animal bioethics. Her research interests are in nutrition modulation of disease risk and metabolism and functionality of micronutrients. She inspires young researchers to ‘take research beyond degrees’. 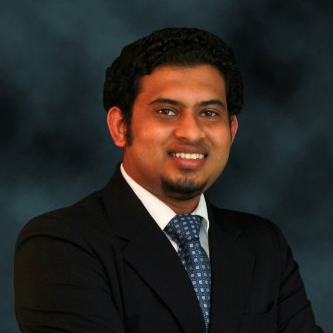 Dr Sidath R Liyanage graduated from University of Kelaniya with BSc Honours in Statistics and Computer Science in 2005, he completed Master of Philosophy in Computer Engineering from University of Peradeniya in 2009 and received PhD from National University of Singapore in 2013. His research interests are in Brain Computer Interfaces, Data Science and applications of Machine Learning and pattern recognition. He has published over 40 publications.He is a Senior Lecturer attached to Faculty of Computing and Technology, University of Kelaniya . He is a member of IEEE and a Council member of Sri Lanka Association for Artificial Intelligence. 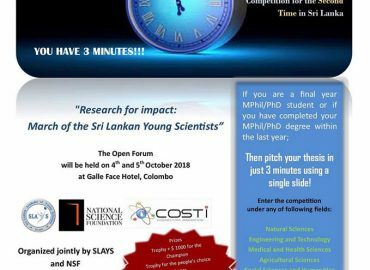 Dr.Liyanage joined the Srilankan Academy of Young Scientists in 2013 and officiated as the secretary of SLAYS in 2015, he was elected as president elect of SLAYS in 2016 and served as the President of SLAYS in 2017. He is currently a council member of SLAYS. Dr. Asanka Pallewatta was the SLAYS secretary for 2016/2017. 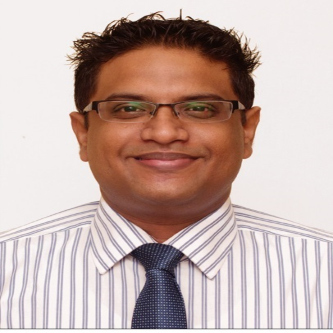 He is a Senior Lecturer in the Faculty of Computing and Technology in University of Kelaniya. Before joining there, he had been working as the Dean in Northshore College of Business and Technology. 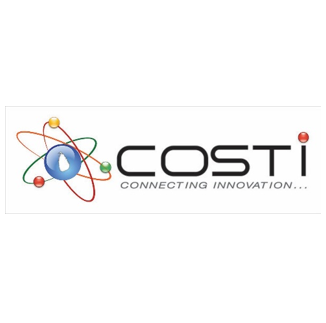 He was in Japan for 10 years where his BEng and MEng research work had been carried out exclusively in the National Institute of Advanced Industrial Science and Technology (AIST), Nagoya, with the main focuses on Semiconductor based nanotechnology with pulsed laser ablation techniques. His PhD was completed in Denmark, in Risø National Laboratory for Sustainable Energy, in the field of green-chemistry based superconductor applications for wind power generation. He has a diverse research expertise even in linguistics, arts, etc. 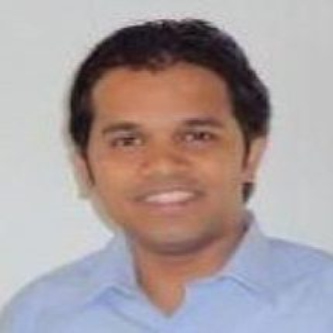 Dr. RM Udayangani Ratnayake ( PhD in Biochemistry & Molecular Biology 2008 / Japan, MSc 2005 /Japan, MBA 2017/ UK, BSc (Hons) 2001 Colombo/ Sri Lanka: CONSULTANT BIOCHEMIST: Been a Senior Lecturer in Chemistry at University of Colombo (2008-2011) and then became a Senior Lecturer in Biochemistry, Faculty of Medicine, Rajarata University since 2011. Is a member of SLAYS since 2014 and was the Treasurer of SLAYS 2016/17 & 2017/18 consecutive years. Served as the Bursar of SLAYS 3MT 2016 Competition. 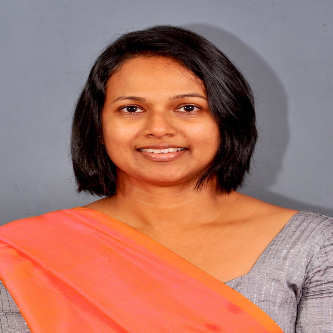 Dr. Aashani Tillekaratne is a Senior Lecturer at the Department of Chemistry, University of Colombo. She obtained her PhD in Physical Chemistry, from the University of Illinois at Chicago, USA, under the supervision of Prof. Michael Trenary. She has also worked as a postdoctoral employee in Prof. Francisco Zaera’s research group at the University of California Riverside, USA. 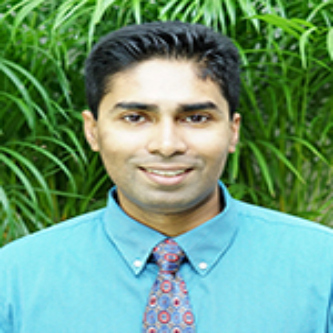 Dr. Tillekaratne’s current research interests include catalysis, interactions of bio-molecules with inorganic surfaces and computational chemistry. Dr. N.D.A.Wageesha received his undergraduate education from the Institute of Chemistry, Sri Lanka, M.Phil in Biochemistry from University of Sri Jayewardenepura and PhD in Biochemistry from University of Colombo, Sri Lanka. He currently works as a Senior Lecturer in Biochemistry at the Faculty of Medicine, South Asian Institute of Technology and Medicine, Sri Lanka. His current research interests involve the translational cancer research and currently he is involved in the process of development of a novel anti-cancer drug based on traditional medicinal knowledge. His findings has been published in science indexed journals and presented in both locally and internationally. 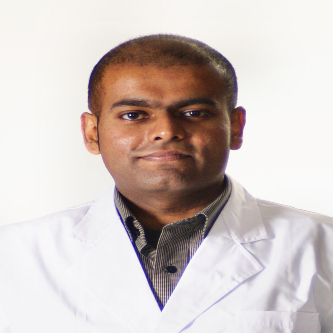 He received Kandiah Graduateship Award for Post Graduate research from the Institute of Chemistry, Ceylon in 2010. Thilini.A. 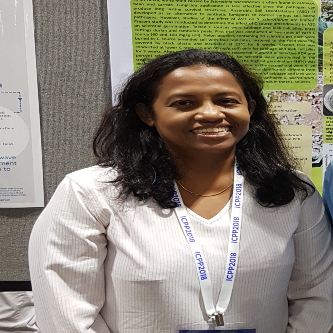 Perera, is a lecturer in Biotehnology, attached to the Department of Plant Sciences, Faculty of Science, University of Colombo. Her areas of specialization includes, Plant Biotechnology, Soil Microbiology, Nitrogen fixing organsms, biofertilizers and Soil Sciences.